Okay now I have a huge smile on my face! [ Laughs ] Your smiley face goes well with the poem. 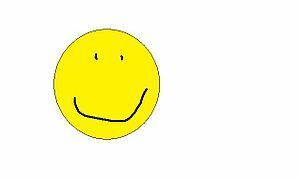 I am a smiley person – honest!